I’m sure everyone in their 20s and 30s knows already about the french electro duo AIR. The acronym stands for Amour Imagination Rêve, which defines well the tone of their airy and downtempo tracks. I was nostalgic lately so I compiled my favorite tracks from them, even after decades passing by I can still listen to them on repeat without getting bored. 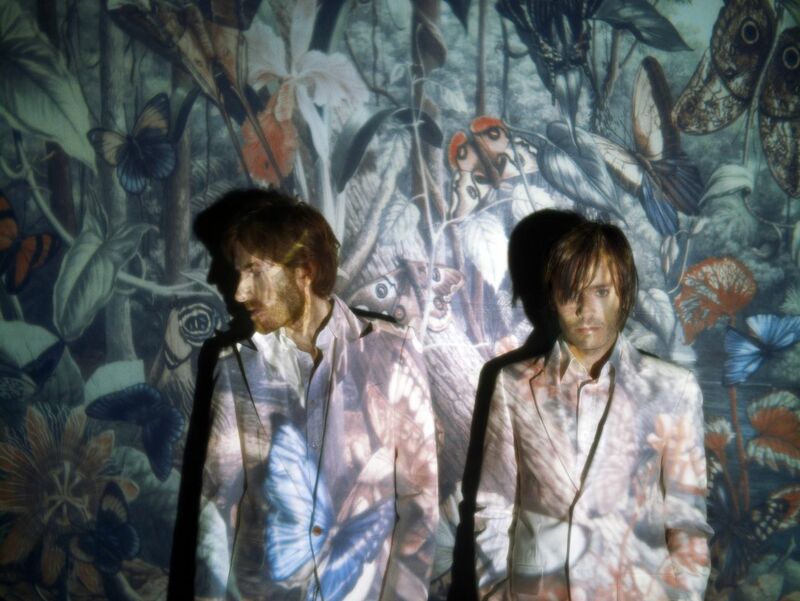 Tags: air, Amour Imagination Rêve, downtempo, dreamy, Electro, french artists, French Electro, psychedelic pop. Bookmark the permalink.